The Haute Route is probably the most well known and undoubtedly the most scenic ski tour in the world. Starting in Chamonix, the High Level Route travels from France into Switzerland through impressive high mountain glaciated terrain staying in catered huts. The final day involves an incredible ski descent under the North Face of the mighty Matterhorn down into Zermatt. The Haute Route ski tour – is it for me? The Haute Route is a challenging ski touring journey involving some long ascents and equally some incredibly long descents. 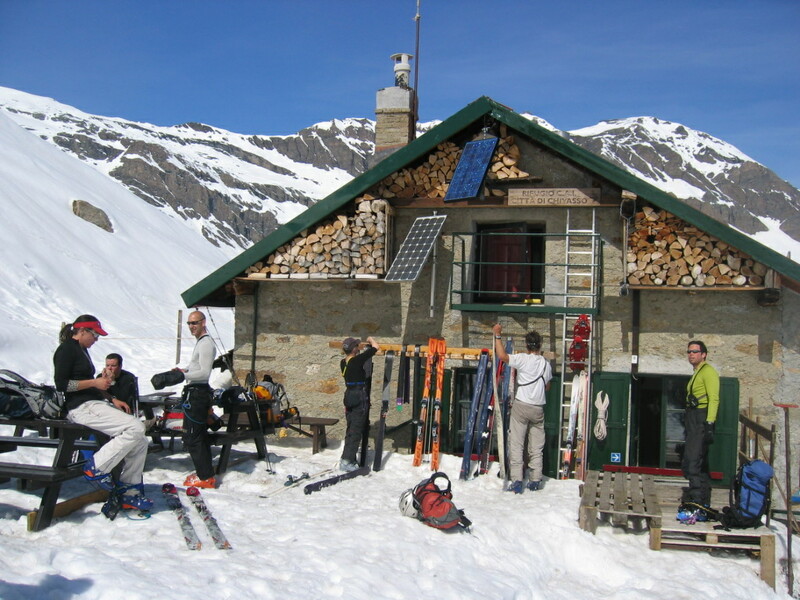 Overnights on the route are spent in mountain huts and, ideally, you will have experienced a hut night before. You should have some touring skills and experience; it’s not the time to be learning kick turns! You should be a confident off-piste skier, able to ski in control in most snow conditions. You will be carrying a rucksack containing personal safety equipment, some group equipment and minimum personal gear. For more information and the full itinerary please download our Haute Route Ski Tour PDF. For full details of pricing and the services we offer, please read our Haute Route Ski Tour PDF. Download the Winter Haute Route equipment list. "Thanks for a great week and for organizing it so well. Because of you and Ric everything went like clockwork. A credit to your professionalism… so what's next?" "Doing the Haute Route has been an ambition of mine since 1984. 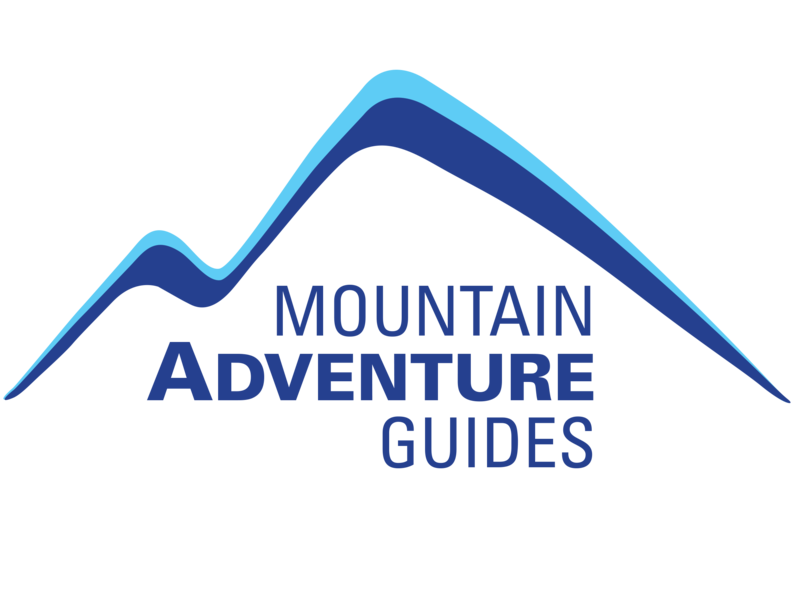 It has taken a long time to achieve and something that would not have been possible without yourself and particularly your good choice of guides"
"Many thanks for everything - it was a real pleasure to have you guide us. I am glad you enjoyed it, and the champagne too. I will unreservedly recommend you to anybody looking for a guide, especially when good humour, tolerance, and card skills are required. I hope our paths cross again. Bon chance"